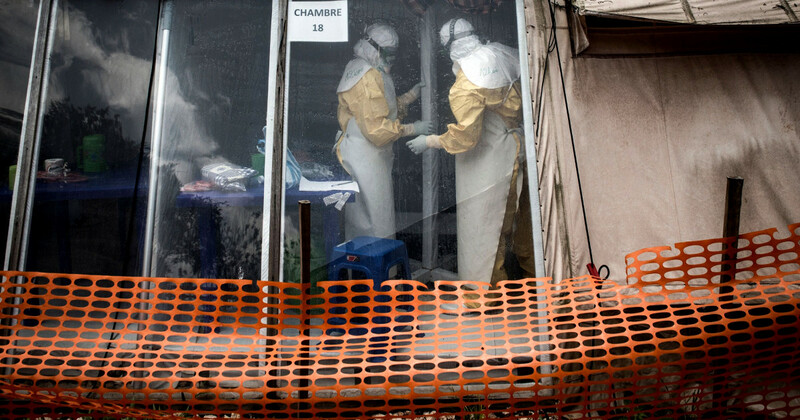 Congo’s Ebola epidemic has now exceeded 1,000 cases, the Health Ministry said on Monday, with a death toll of 629 in the world’s second-worst outbreak ever. Health workers have been better prepared for this latest epidemic of the hemorrhagic fever, which causes severe vomiting, diarrhea and bleeding, and kills more than half those it infects. New technologies like a trial vaccine, experimental treatments and futuristic cube-shaped mobile units for treating patients have helped curb the spread of the virus. Five Ebola centers have been attacked since last month, sometimes by armed assailants. The violence led French medical charity Medecins Sans Frontieres to suspend its activities at the epicenter of the outbreak last month. As a result, it is now the second deadliest in history, behind the 2013-16 one in West Africa that is believed to have killed more than 11,000 people.